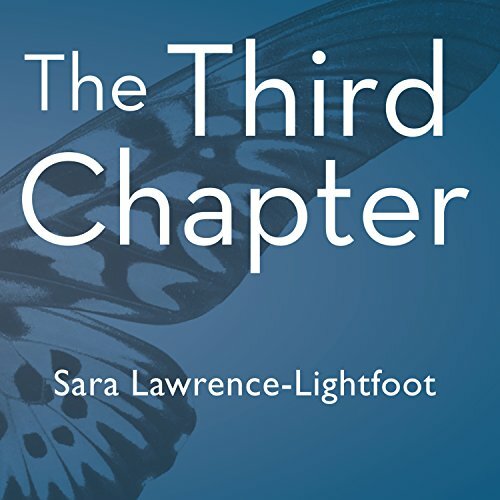 Showing results by author "Sara Lawrence-Lightfoot"
In the 21st century, a developmental phase of life is emerging as significant and distinct, capturing our interest, engaging our curiosity, and expanding our understanding of human potential and development. Demographers talk about this new chapter in life as characterized by people - those between ages 50 and 75 - who are considered "neither young nor old." In our "third chapters" we are beginning to redefine our views about the casualties and opportunities of aging.